At Nykaa Femina Beauty Awards 2018, Amitabh Bachchan was declared Style Legend Of All Time. The gorgeous Rekha took home the Legendary Style Diva trophy. 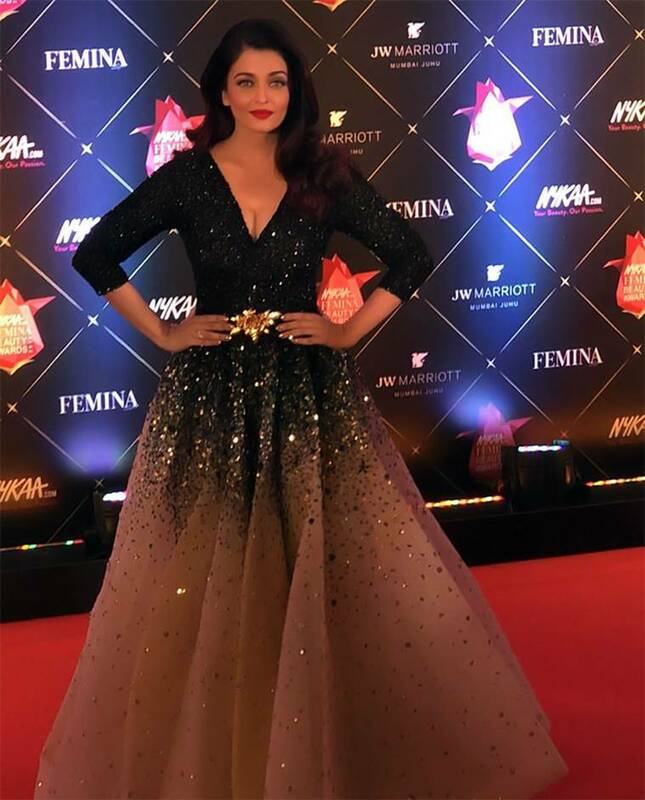 Femina Beauty Awards 2018: Aishwarya Rai Bachchan was presented with the Global Beauty Icon and Powerhouse Entertainer for Two Decades awards. Thursday night was a busy one for Bollywood celebrities. 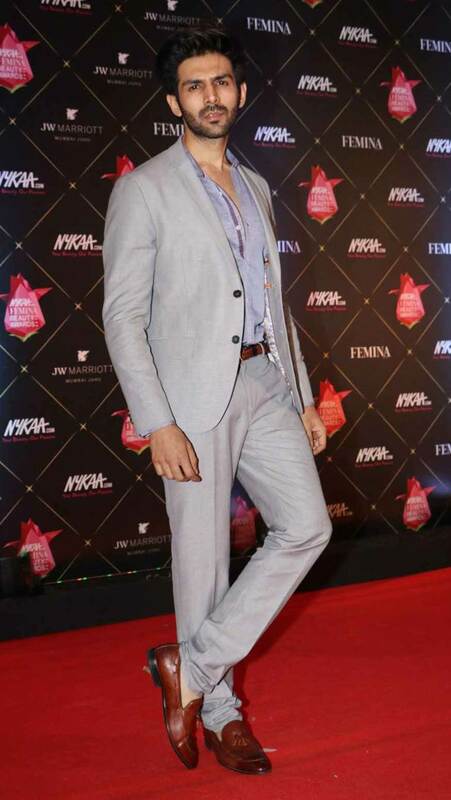 The divas and handsome hunks of Bollywood descended at the Nykaa Femina Beauty Awards 2018. Held at JW Marriott Hotel in Mumbai, the awards gala saw a few stars being facilitated, while some other stars stood out as they put their best fashion foot forward. At Nykaa Femina Beauty Awards 2018, Amitabh Bachchan was declared Style Legend Of All Time. 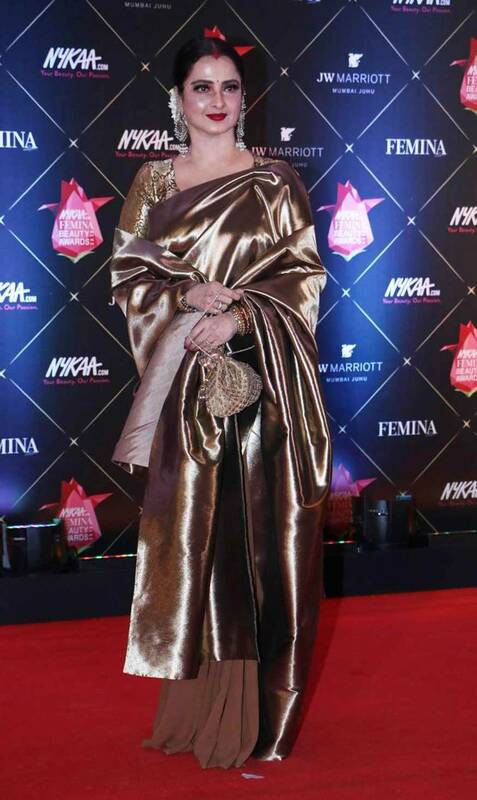 The gorgeous Rekha took home the Legendary Style Diva trophy. Aishwarya Rai Bachchan was presented with the Global Beauty Icon and Powerhouse Entertainer for Two Decades awards. While Disha Patani bagged the Fresh Face of the Year award, Arjun Kapoor got the Man We Love award. We loved all the clicks from the award night.